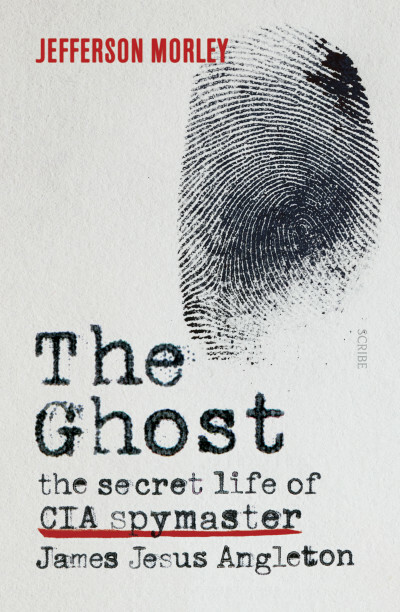 A stunning narrative account of the mysterious Jordanian who penetrated both the inner circle of al-Qaeda and the highest reaches of the CIA, with a devastating impact on the war on terror. In December 2009, a group of the CIA’s top terrorist hunters gathered at a secret base in Khost, Afghanistan, to greet a rising superspy: Humam Khalil al-Balawi, a Jordanian double-agent who had infiltrated the upper ranks of al-Qaeda. For months, he had sent shocking revelations from inside the terrorist network and now promised to help the CIA assassinate Osama bin Laden’s top deputy. Instead, as he stepped from his car, he detonated a 30-pound bomb strapped to his chest, instantly killing seven CIA operatives — the agency’s worst loss of life in decades. 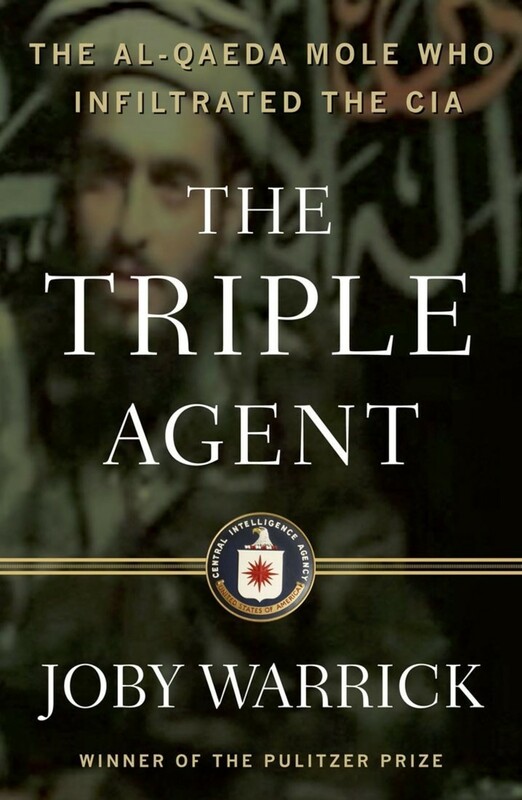 In The Triple Agent, Pulitzer Prize–winning reporter Joby Warrick takes us deep inside the CIA’s secret war against al-Qaeda, a war that pits robotic planes and laser-guided missiles against a cunning enemy intent on unleashing carnage in American cities. Flitting precariously between the two sides was Balawi, a young man with extraordinary gifts who managed to win the confidence of hardened terrorists as well as veteran spymasters. 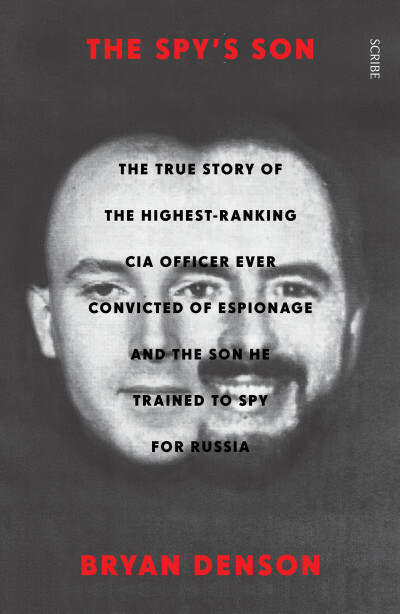 With his breathtaking accounts from inside al-Qaeda’s lair, Balawi appeared poised to become America’s greatest double-agent in half a century — but he was not at all what he seemed. Combining the powerful momentum of Black Hawk Down with the institutional insight of Jane Mayer’s The Dark Side, Warrick embarks on a harrowing journey from the slums of Amman to the inner chambers of the White House in an untold true story of miscalculation, deception, and revenge. Joby Warrick covers intelligence for The Washington Post, where he has been a reporter since 1996. 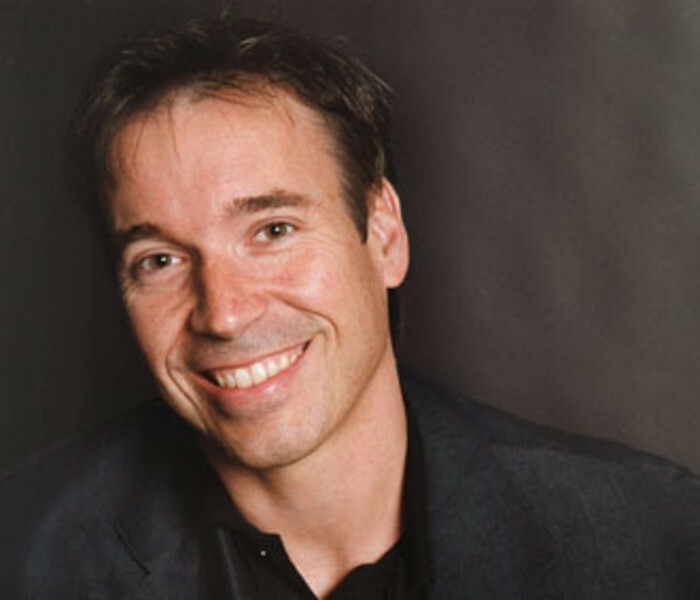 He is a winner of the Pulitzer Prize and has appeared on CNN, Fox, and PBS.